Putin’s fourth term - The twilight begins? The Russian electoral cycle began with parliamentary and partial local elections in September 2016, continued with presidential elections in March 2018, and ended with a series of regional elections in September 2018. The incumbent United Russia (UR) party boosted the number of seats it controls in the lower house of parliament, the Duma, by 105 compared to 2011, and despite a few local defeats in 2018, remained the dominant political force across the country. Moreover, President Putin not only avoided any weakening of his own position but, on the contrary, arguably grew stronger as he was re-elected by almost 10 million more votes than in 2012.2 There are no serious potential challengers on the horizon and he remains the sole person who takes important domestic and foreign policy decisions. Nevertheless, several factors are gradually undercutting his standing, a process which, in turn, is likely to have future knock-on effects for Russia’s entire political edifice. What vulnerabilities does President Putin face in his fourth term in office? What are the drivers behind them? And how might these play out in the future? 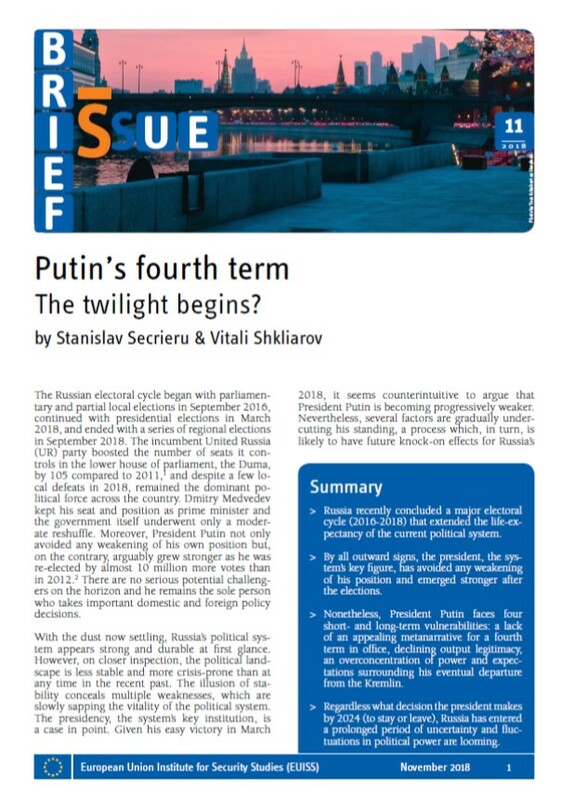 Read more about Putin’s fourth term - The twilight begins? Russia’s foreign policy has taken numerous unexpected turns since 2013. Developments such as the annexation of Crimea, the military intervention in Syria, the crisis in relations with Turkey and the instrumentalisation of obscure incidents such as the “Lisa F. case” to discredit the German government all took most Western experts and decision-makers by surprise. 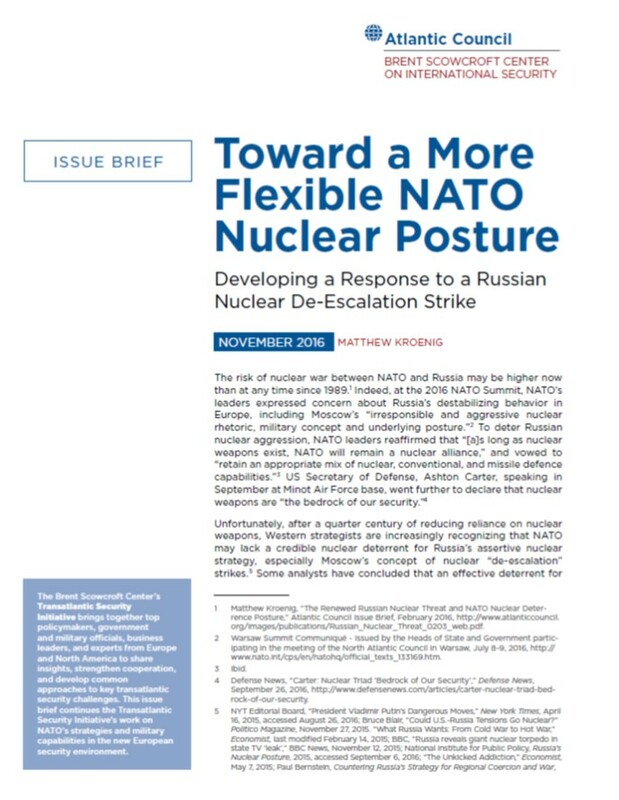 Moscow appears to be using unpredictability tactically to take the initiative vis-à-vis other actors. In the process, the Kremlin is deliberately taking risks with potentially unforeseeable consequences for European and inter-national security. The lack of transparency in decision-making processes and the absence of open public debate also make Russia’s foreign policy actions difficult to assess. 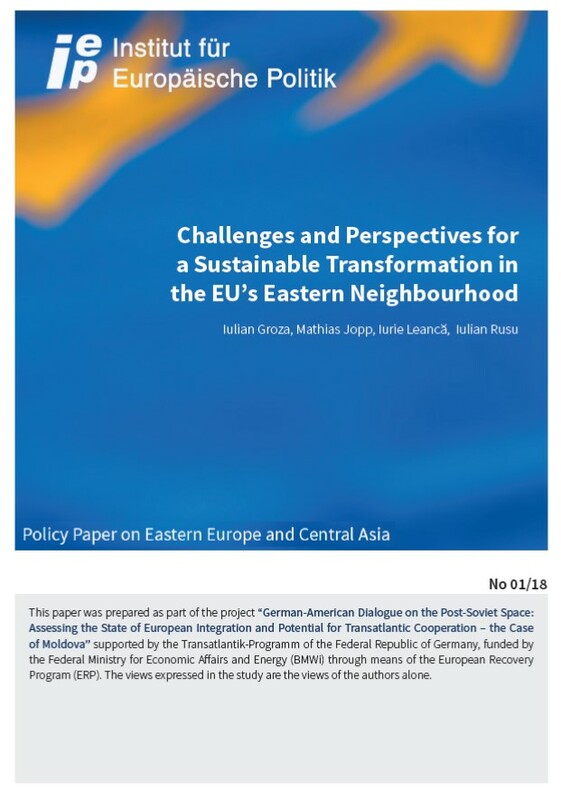 Moreover, with decision making processes in Russia highly centralised and monopolised, the Kremlin is in a position to act rapidly and does not need to consult with international partners or take account of democratic procedures and domestic political reservations. That does not mean, however, that there is no room for Germany and Europe to be better prepared. 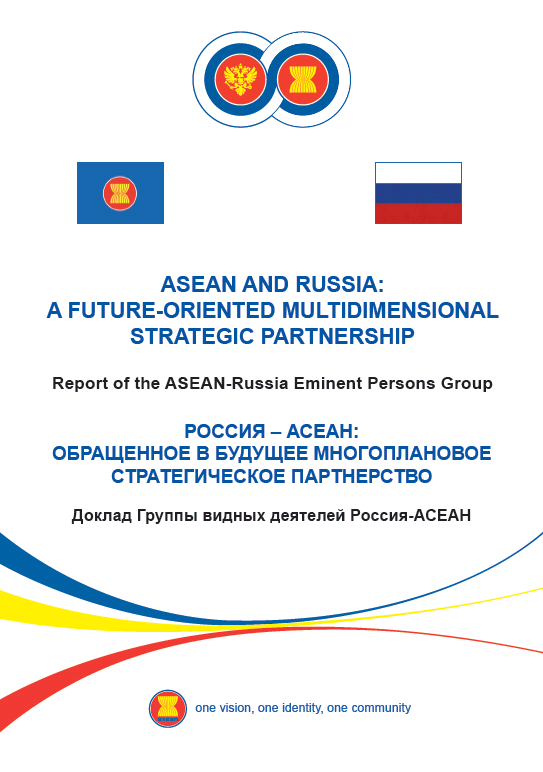 This study identifies conceivable surprises in Russian foreign policy that should expand our thinking about the activities of the political leadership in Moscow. The European Union seems to be moving from one emergency to the next. Europe’s leaders are in crisis-fighting mode: reactive, improvising, often uncoordinated – but ultimately modestly successful. The Eurozone has not splintered; Russia is smarting under Western sanctions; some burden-sharing on refugees has been agreed. Busy with short-term problems, however, Europeans have taken their eyes off more profound, long-term challenges. How the European Union copes with its immediate problems in the next couple of years will determine how the continent will fare in decades to come. In this White Paper, we – the Global Agenda Council on Europe – are analysing some of the most pressing issues confronting the EU in 2016-2017. We present the choices that European leaders must make in the years ahead and explain how these could shape the Union’s medium to long-term development. To illustrate how different policy choices interact, we have drawn up two fictitious scenarios of how the EU could evolve in the next 10 years. The immediate economic concerns that dominated the European agenda in 2008-2014 are lessening. The cyclical upswing in the European economy, however, must not make governments complacent about the need for reforms. Faced with stagnating or shrinking working-age populations, European countries simply must fix their productivity problem to generate long-term growth. In innovation and digitization, Europeans often seem obsessed with data privacy and protection rather than grasping new opportunities. The European Commission’s laudable attempts to integrate and improve EU markets – for example, for energy and capital – have so far been slow to get off the ground. The arrival of millions of migrants, asylum seekers and refugees is a great opportunity for an ageing Europe, but only if governments, together with the private sector, act swiftly to help the new arrivals find jobs.